All Kookaburra new range for 2016 Cricket Eyewear is classified as Category 3 which prevents 82% to 92% of the suns glare & as such provides excellent UV protection. 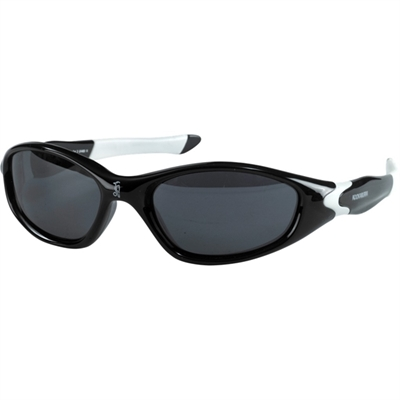 Kookaburra Eyewear is without doubt the sensible choice for the fashion & safety conscious cricketer. These are junior sunglasses for younger kids Kookaburra Protege Sunglasses are junior cricket eye wear in gloss lime green and Cat 3 smoke lenses. All Kookaburra new range for 2016 Cricket Eyewear is classified as Category 3 which prevents 82% to 92% of the suns glare & as such provides excellent UV protection. 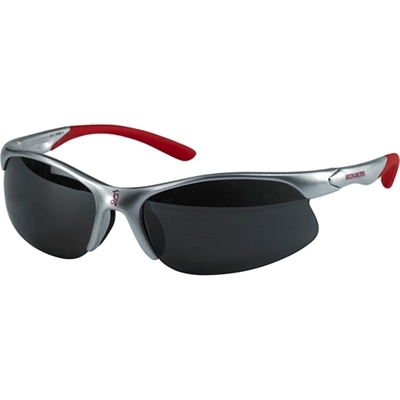 Kookaburra Eyewear is without doubt the sensible choice for the fashion & safety conscious cricketer. Kookaburra Protege Sunglasses are junior cricket eye wear in gloss lime green and Cat 3 smoke lenses.